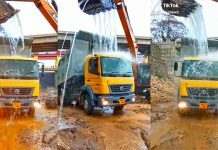 Kerala State Road Transport Corporation (KSRTC) is a state-owned road transport corporation in the Indian state of Kerala. It is one of the country’s oldest state-run public bus transport services. The corporation is divided into three zones (South, Central and North, and its headquarters is in Thiruvananthapuram (Kerala’s capital city). Daily scheduled service has increased from 1,200,000 kilometres to 1,422,546 kilometres. The corporation transports an average of 3.145 million passengers per day. 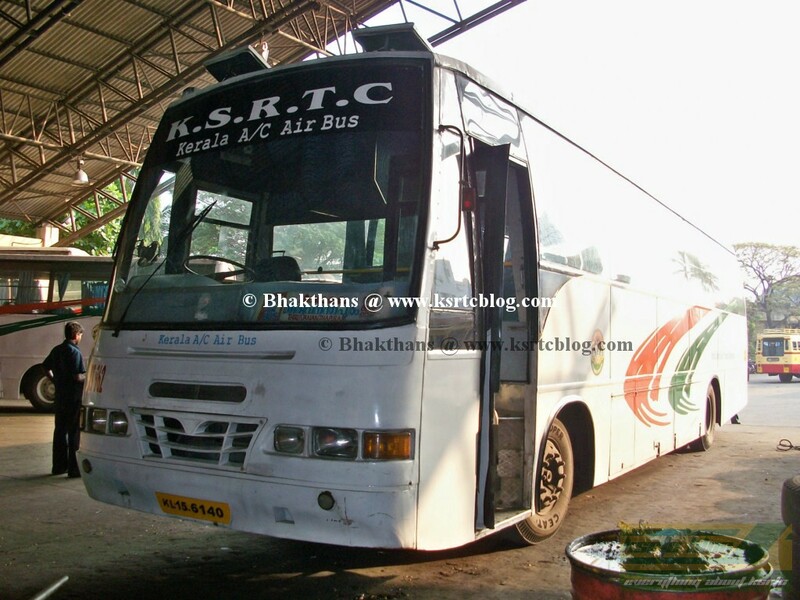 KSRTC’s flagship luxury service during the 1970s operated nonstop between Thiruvananthapuram and Ernakulam. Introduced by transport minister R. Balakrishna Pillai, buses had onboard toilets and a reservation system. Two Ashok Leyland buses with bonnet numbers A555, A666 and a super-deluxe bus (numbered 4000) were used for the service, which was discontinued due to a high accident rate. 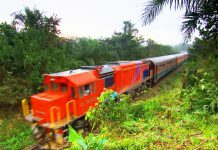 Long distance, limited-stop service during the 1990s. The silver buses were later converted to Volvos. 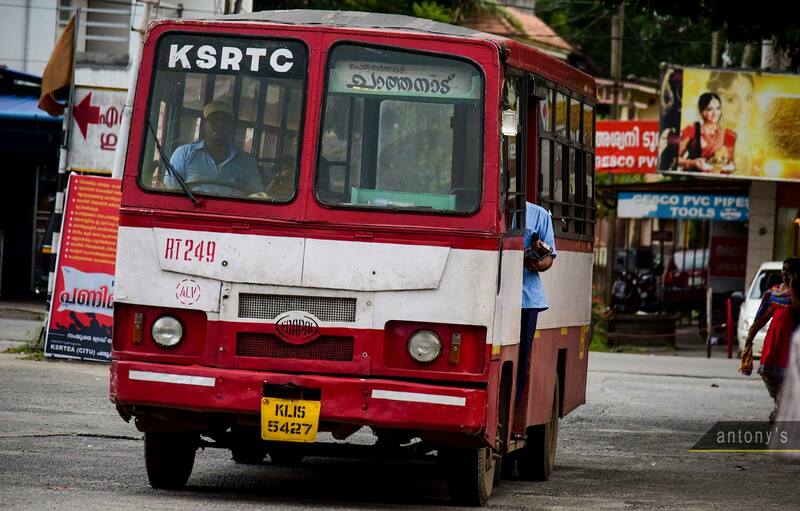 KSRTC’s minibus service, introduced in 2003, was the first of its kind in India. With a capacity of 25 to 30 seats, the buses were ideal for some routes and stopped at passenger request. The service was discontinued due to bus-durability concerns. 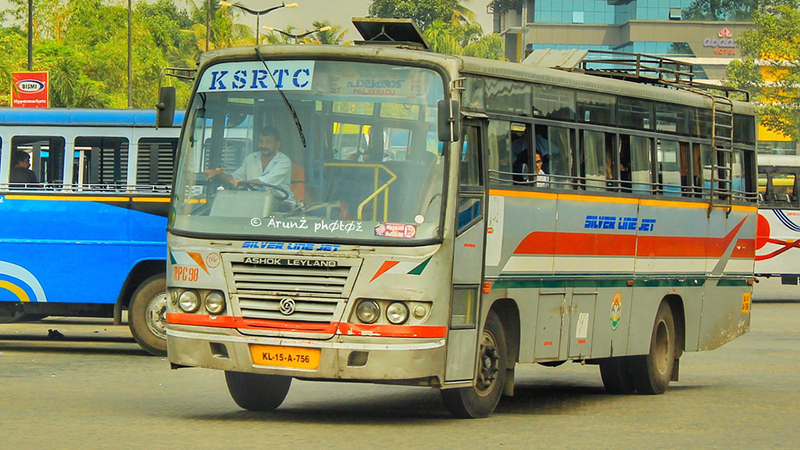 Introduced in 2005 in Thiruvananthapuram, the service was a predecessor of low-floor buses. With two doors and a long body, the buses could carry almost twice as many passengers as other buses. Intended for tourists, the semi-low floor (635mm), rear engine, non-air-conditioned bus by Ashok Leyland Panther chassis (ALPS 3/22) had a body built by Irizar – TVS. 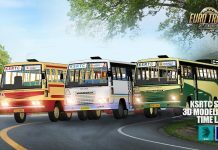 With H-series turbocharged engines conforming to BS-II emission standards the 42 seater buses also had front and rear air suspension. 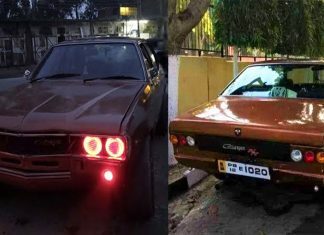 KSRTC had a total 4 of them with serial numbers RT599, RT600, RT601, and RT602. These buses had dark blue lines on white background paintjob. A short-lived air-conditioned service was launched in 2005 after the first Volvo buses. There were 10 buses: five Tata (built by Popular) and five Ashok Leyland, built by Irizar TVS. The Tata buses were built on LPO 1616/62 BS-II chassis with engine-driven (direct-drive) air-conditioning, and the AL chassis were 177 hp 12M BS-II (ALPSV 4/86) with air-conditioning driven by a slave engine. 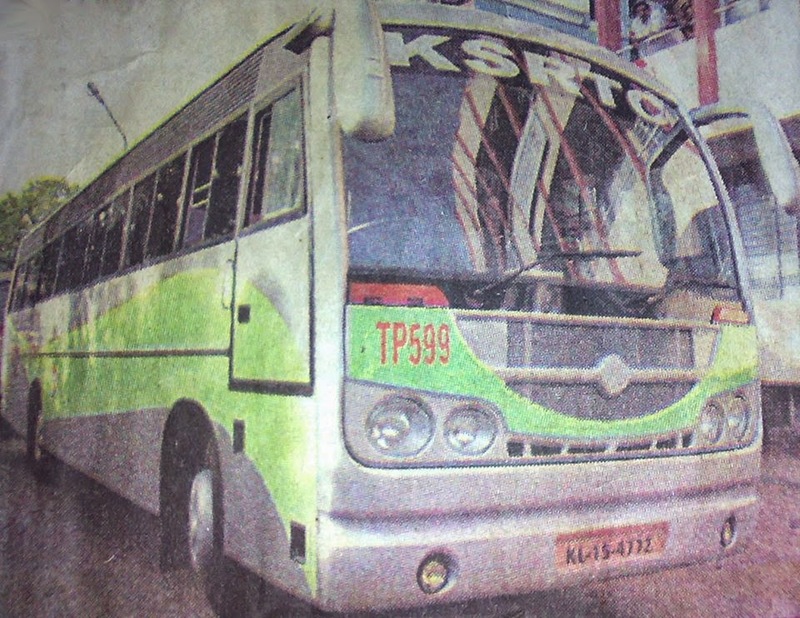 At the end of 2007, KSRTC added 20 Tata Globus 45 buses to its fleet. The buses with tri-colour streaks on a white background, had reclining seats and recharging facilities for mobile phones. Introduced in 2015 as a successor to the Lighting Express, the limited-stop intrastate service had reclining seats, a CCTV camera, Wi-Fi, and charging facilities for laptops and mobile phones. It was discontinued due to low ridership, reportedlu caused by lack of air suspension and high fares. 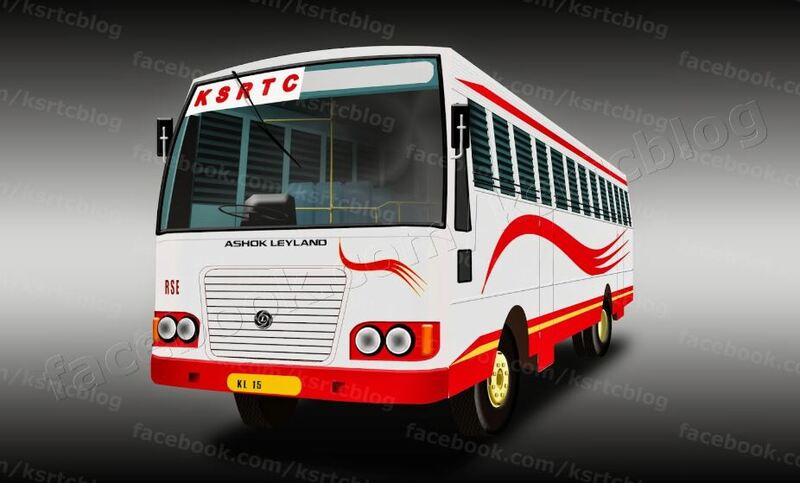 The 41-seat buses were fabricated in-house on Ashok Leyland BS III 160 hp Viking 222’’ (ALPSV 4/186) and Eicher 20.15 N LPO BS III chassis. 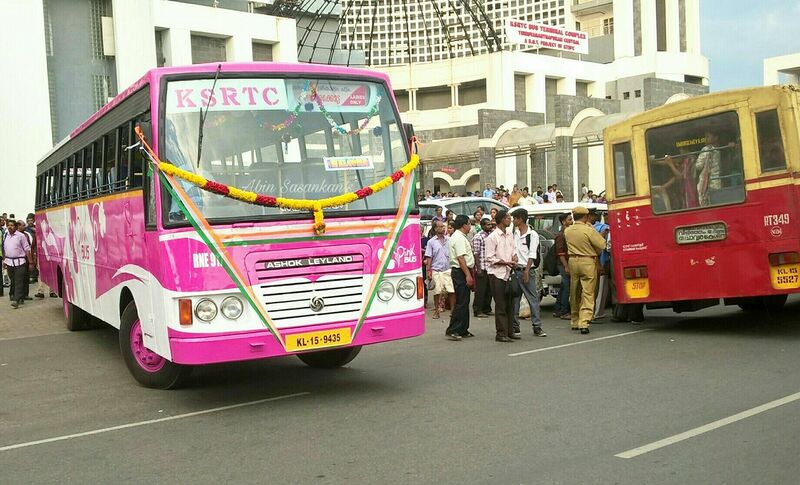 KSRTC launched the women-only city fast service in Thiruvananthapuram district in 2017. The buses had women conductors. 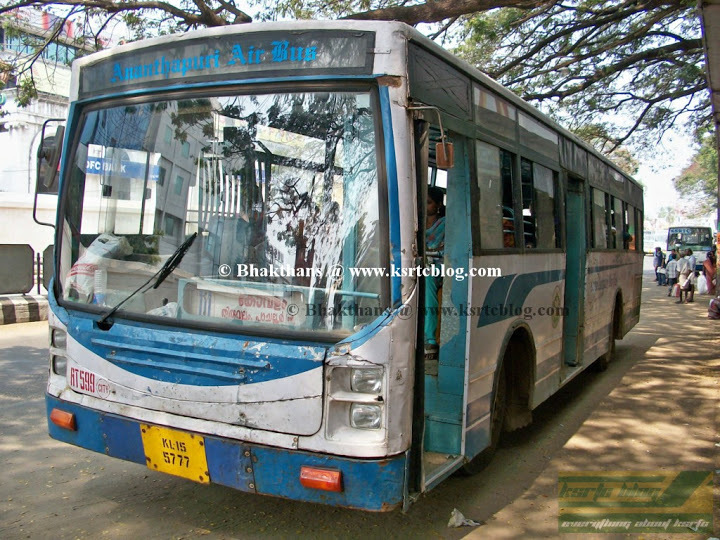 Two old Ashok Leyland 160 hp Viking BS III 222’’ (ALPSV 4/186) pink super-fast buses were used for the service. However, the buses failed to attract passengers.